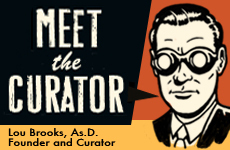 "My Most Unforgettable Art Supply Moment" is a series of short interviews with seasoned artists who have survived substantial combat in the great war of the graphic arts. Each participant was asked the same five questions. 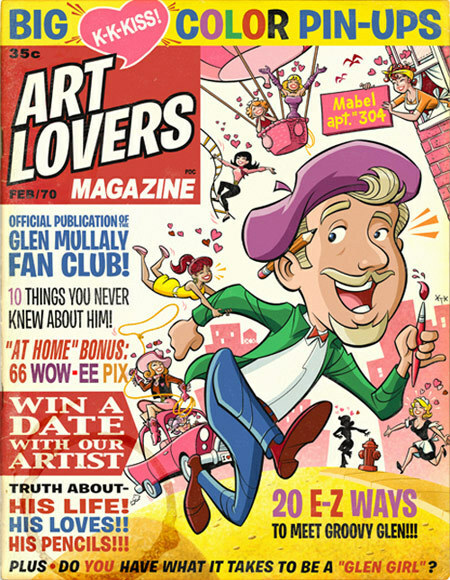 Illustrator Glen Mullaly claims he was born with a pencil in his hand. “After four unsuccessful attempts, doctors managed to transplant it to just above my right ear”, he adds. Now he draws “neato” pictures for kids of all ages from his “swanky” studio on the west coast of Canada. Straddling the old-school era (first paid job at age 14 in 1982 was a spot illo of a superhero for a used-car-lot newspaper ad) and digital era (current jobs include a children’s animated e-book for Oxford University Press) has not only given him the advantage of a solid mechanical foundation that he uses in his digital work, but also Spray Mount lungs and xylene-addled brain cells. Find out more at www.glenmullaly.com. 1. 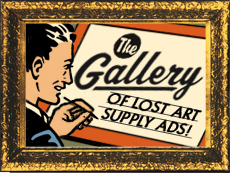 Can you recall for us your worst most unforgettable art supply experience? 2. Other than your first answer, is there an art supply that you’ve hated having to use more than any other? 3. 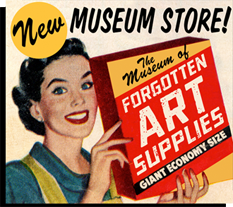 On the other hand, can you think of an especially favorite art supply that you miss the most that has unfortunately left us for that big art supply heaven in the sky? I miss the old formulation that Pelican used for it's graphic white. I'm sure it was chock full of leady goodness, but it flowed, covered and flexed so much better than the current concoction. I have a penchant for attempting to customize my art supplies and tools, such as my fleet of heavily customized Sanford Pro-Touch II mechanical pencils I've used to draw everything in the last 15 years. Or my Japanese Zebra neoprene inking brushes, cheap and direct from Hong Kong (I swap out the blotchy water-and-dye-based ink for ammonia-based Pigma pen ink that stands up to smudges and graphic white so much better). I've even tried to add a few secret ingredients to the new Pelican stuff -- but it's just not the same. On the other hand I've probably added a few years to my life without the lead. I guess it's worth it. Maybe. 4. Are there any other art supplies that you’ve just plain thrown away that you wish you still had? 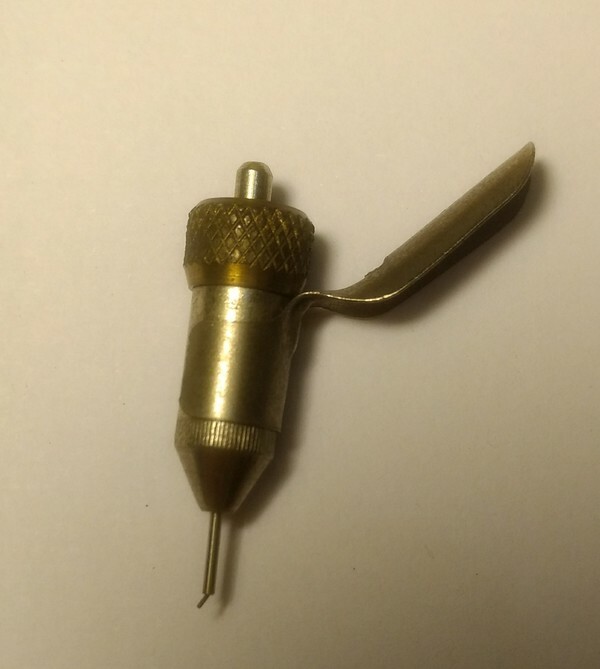 I tend to hang on to those usually expensive tools and supplies, but every once in a while I stumble upon a new technique that requires a tool that I’ve got rid of, not thinking I'd ever need it. The problem seems to crop up as inevitably as the changing of the seasons, or the raising of the prices at my local art supply store. 5. At one time or another, a lot of us have purchased something that we thought was soooo cool when we saw it at the art supply store, then we ended up never ever using it. Has this ever happened to you? No. I have an uncanny ability to purchase only the exact amount of the perfect supplies needed for the job at hand. On a completely unrelated topic: if anyone happens to be in the Victoria BC area next weekend I'm having a giant art supply garage sale. Items for sale include highly inaccurate matte cutters and wavy paper trimmers; dozens of sheets of partially used Letratone; boxes of incorrectly judged hardnesses and thicknesses of mechanical pencil leads; reams of expensive and obsolete bubble jet printer paper bought during a short-lived inking experiment; $500 worth of gouache I've used exactly twice in the 10 years since bought; complete sets of almost-but-not-quite-dead Pantone and Chartpak markers; 50 (fifty I tells ya!) Mars graphic 3000 duo pens from the late 1990s that I stocked up on when they decided to change the design of the pen (only to switch to a different inking tool a year later); a compass rule for drawing REALLY BIG CIRCLES (used only once by a little old artist on his way to church; that blue flexible ruler thing that broke after three unsuccessful uses; and unfortunately much, much more. • Art Supplies CAN Be Funny!